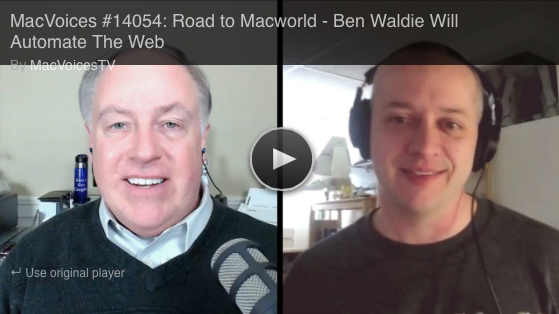 Want a preview of my Macworld sessions? 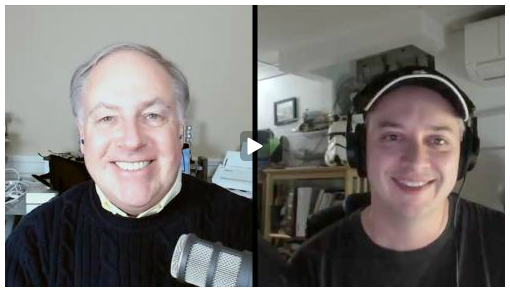 I spoke with Chuck Joiner on MacVoices about the automation, security, and productivity sessions I'm presenting, and what cool stuff to expect at the conference. Find the audio here or the video here. You can also find it in iTunes. 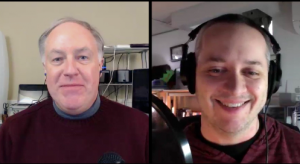 I recently spoke with Adam Christianson about Automator in Mac OS X for the Maccast. 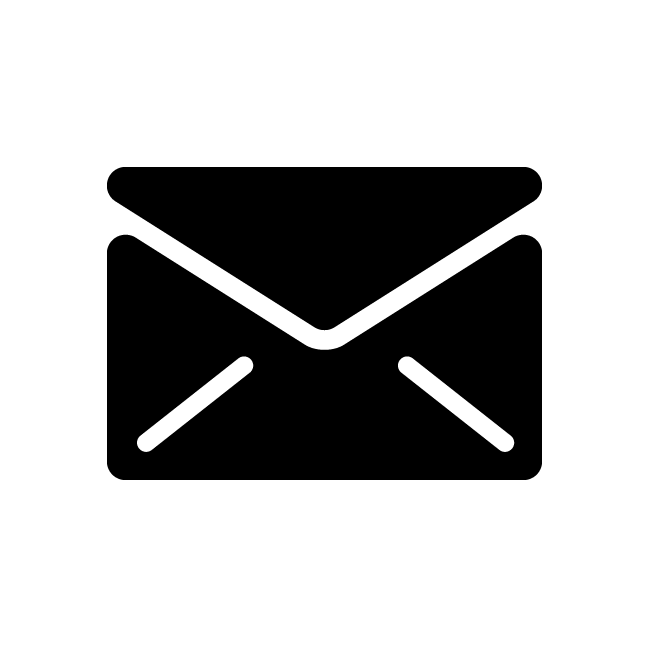 Topics included getting started with Automator, building a simple workflow, and troubleshooting workflow problems. 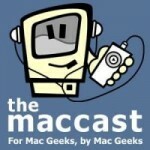 Check it out on the Maccast website or in iTunes! I recently spoke with Katie Floyd and David Sparks about the automation capabilities in Mac OS X for episode 070 of the Mac Power Users podcast. Topics included getting started with Automator, troubleshooting Automator workflows, Services, and differences between AppleScript and Automator. Check it out on the Mac Power Users website or in iTunes! One of Automator's key limitations is its inability to perform branching. In this episode of Mac Automation Made Simple, Ben Waldie demonstrates how AppleScript can be used to work around this limitation and create a branching Automator workflow.. In this episode of Mac Automation Made Simple, Ben Waldie discusses how to drop scripts in AppleScript. Learn how to write a simple image processing AppleScript application that processes dropped files and folders..